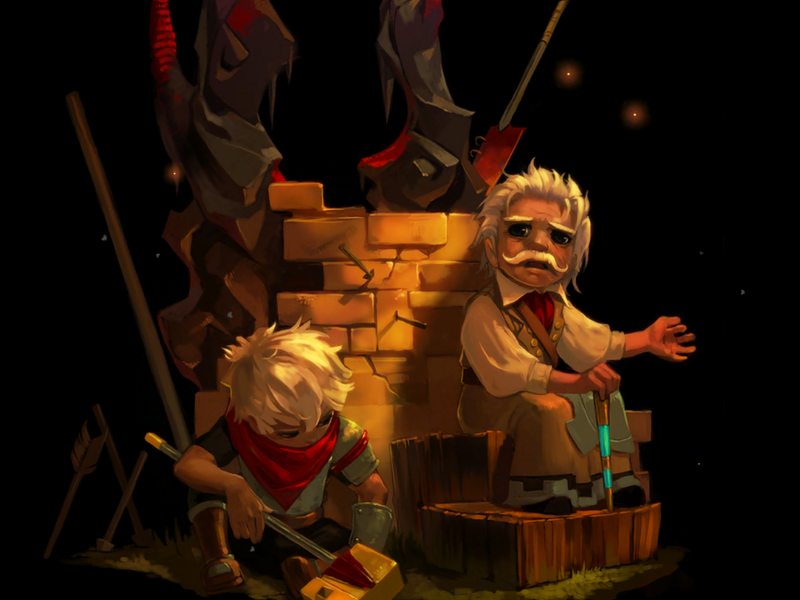 Bastion is an Action-RPG game from Supergiantgames that was released some time ago on various platforms. I played it in the iOS version on iPad and finished the game about 1 week ago. The Story: You are “the Kid” and wake up some time after “the Calamity”. You wander through your memories in search of shards that will help you to restore the Bastion. The Calamity changed the environment and you will have to fight it to reach your goal. Control and Combat system: You point where you want to go directly on the screen and can stop by clicking on the shield. During your adventures you will find different weapons that you can split in ranged and melee categories. You always carry 2 of these and switch from one to the other with one click. You have a special button attack but you have to be careful as you carry 2 weapons but can only have one special attack. The combat is real time with the life visible around the enemies and your health bar. Each weapon have its plus and minuses, with for instance the mortar doing a lot of damage but needing a lot of time exposed. RPG components: For everything you destroy you gain XP points and you eventually level up. For each level up you can carry a “spirit” that give you passive enhancement. In addition you can upgrade all your weapons. For that you need to find an upgrade material and some coins and get into the forge. You then have to pick an option between 2. Once the upgrade level is bought you can switch the effect at will in order to create the best combination. Visuals and sounds: This is to me the big selling point of Bastion. First you have the Stranger narrating your adventure. Take too long to move and he will say you take time to think. Fall and he will say that barrier may need to be installed. It really reacts to what you do. The soundtrack has some very inspired tracks. The visuals are very beautiful as you can see below. All in all Bastion has a strong identity. 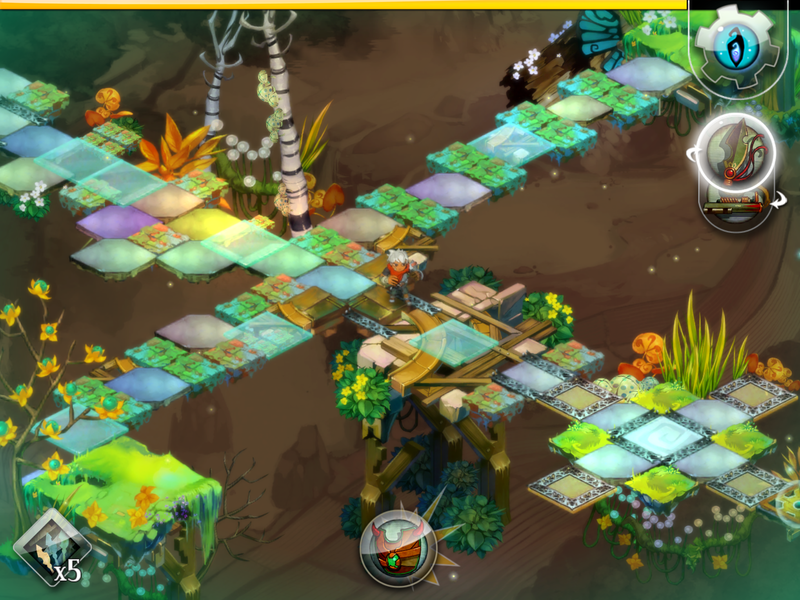 Last words: I did really enjoy Bastion and found the experience fresh. I played it in the subway when it was not too crowded. I think I must have played 10-15h total. There is an automatic save each time you go back to the Bastion and you can replay any level as well as do weapon specific challenge levels. I liked the ending. I wish there was more moments like it during the game though. Hope you will give it a chance and enjoy it.